If you you want healthier, thicker and fuller hair, well, you’re not alone. Many men and women are looking for effective ways to increase their hair growth or improve follicle strength and elasticity. 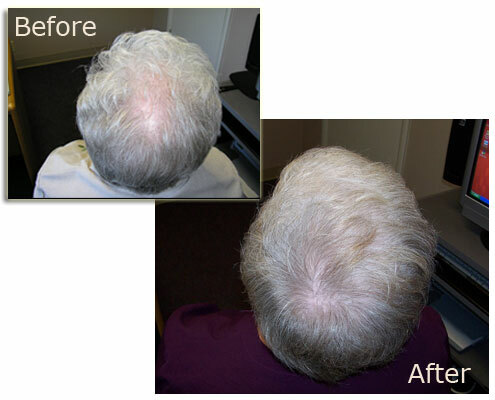 Cheveux’s FDA approved Laser Hair Therapy makes your hair grow again. 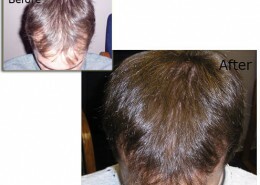 The result is a fuller and thicker looking head of hair. 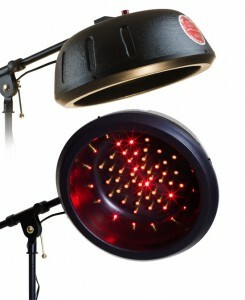 It applies non-thermal, low level laser light to the scalp and hair. The entire process is safe, non-invasive and has had no known side effects in over 30 years of use around the globe. 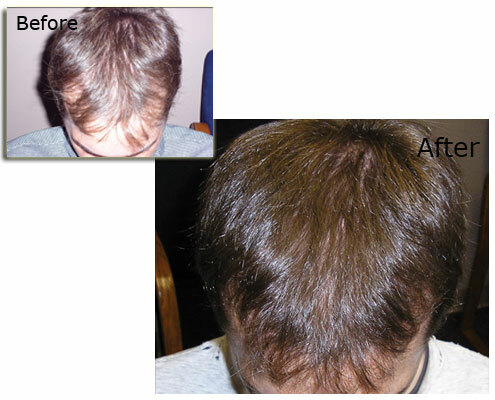 Laser Hair Therapy has proven to be effective for both men and women. But you may ask… Can I determine if this process is best for me? It is very important that you allow a professional determine this for you, to be sure you get the treatment that’s right for you. Check out all the options we offer to get your confidence back. All consultations at Cheveux Hair Clinic are confidential. Call us today to book a FREE scalp consultation! Provides a low-level laser light energy that stimulates and enlivens hair follicles which promotes new hair growth. With 60 lasers get the power of 6 laser brushes, making it possible to have the absolute best coverage possible. Great for women! Because women generally have longer hair, and also because of the more all-over nature of female hair loss, women do best with the coverage offered by a dome laser. 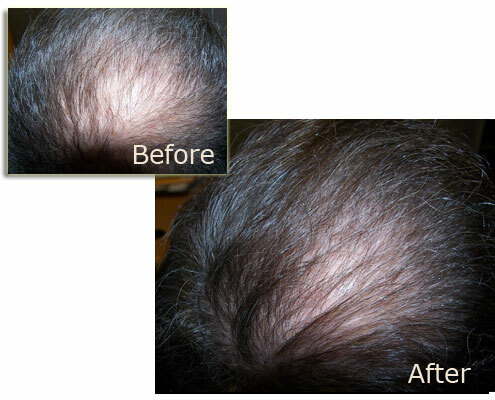 Women’s hair thinning pattern is different than men. 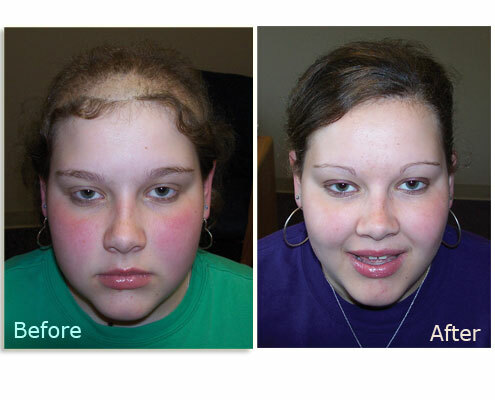 While male pattern baldness tends to focus on the top of the head and hairline, female hair loss is more generalized. For this reason we recommend the dome laser for women. Ensures the top of your head AND your hairline get the lasers it needs to produce the most growth. Don’t worry about getting tired. Get full results while you relax, work on your computer, read a magazine or watch tv while the panel does its job. Each laser is able to reach hair over several square inches, covering your scalp several times over making treatment very effective.